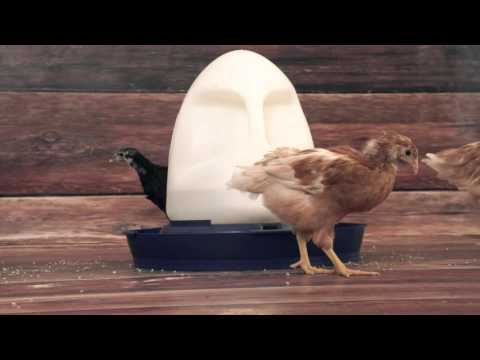 The K&H Manufacturing Poultry Waterer is a uniquely designed waterer that keeps your chickens from roosting on top, eliminating droppings in the water or all over the tank. It's filtered water tray is easy to remove so cleaning is a breeze. The spill-proof cap ensures no spilling. In addition, it's easy to carry and won't rust. For additional product information please see links listed under Downloadable Resources to the right.